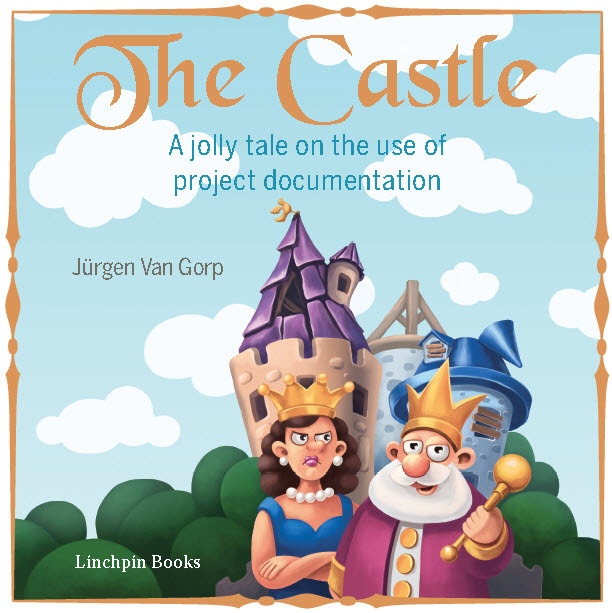 Author of The Castle, a non-standard book on project management. 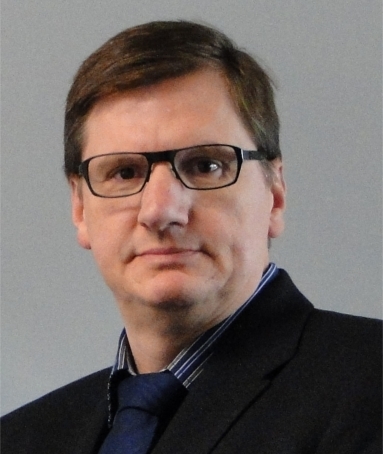 Order the book here, or order it in ePDF electronic version here. 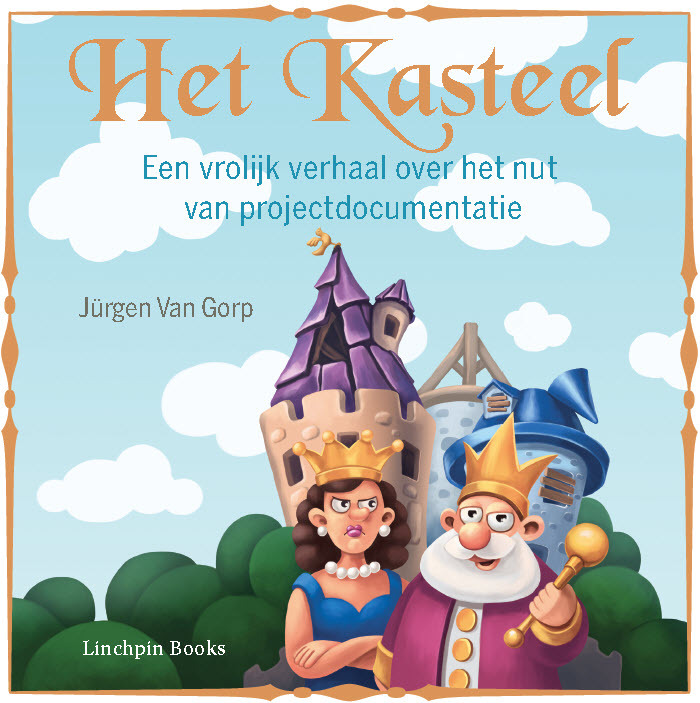 Author of Het Kasteel, the Dutch version of the book.